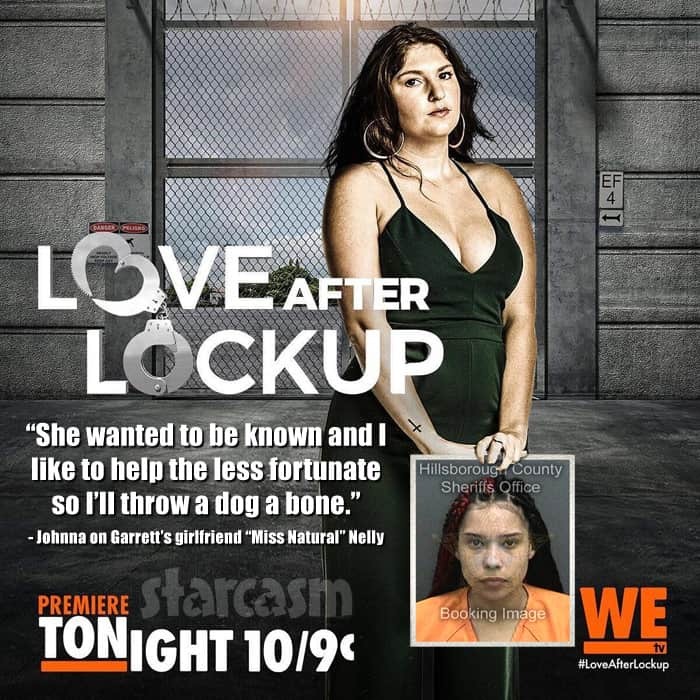 Given the concept of WE tv’s extremely popular prison romance reality series Love After Lockup, the cast members are often subjected to an inordinate amount of negativity and ridicule from fans. So, what is the price for that kind of exposure? 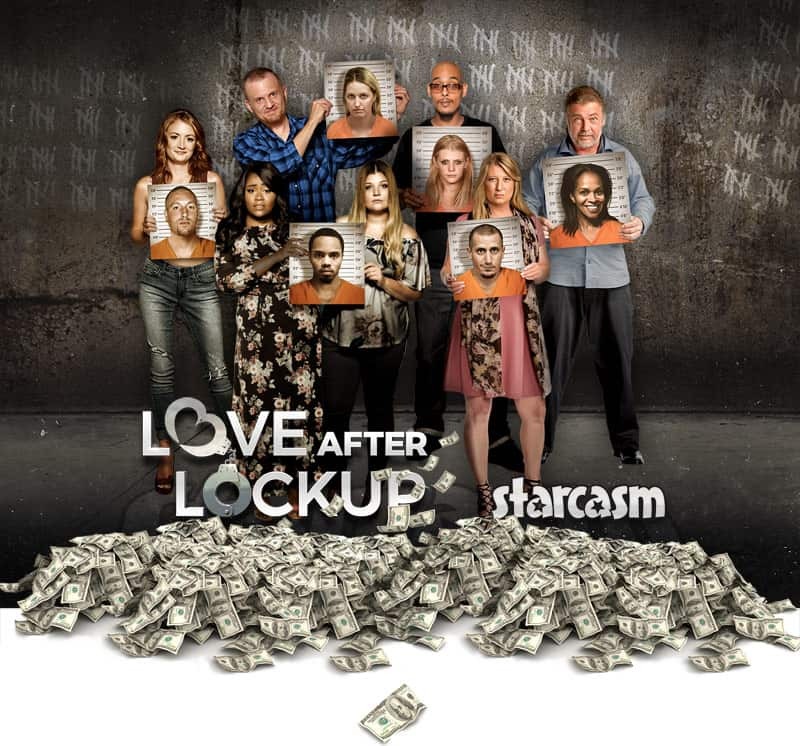 How much money do the Love After Lockup cast member make? According to one of the star’s contracts, they receive $2,000 per episode, with an additional $250 per day for any filming for special episodes like reunions, catch ups, etc. 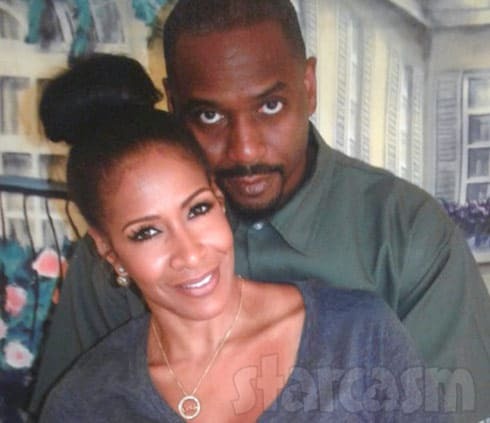 Season 2 of Love After Lockup was initially going to feature just 14 episodes, but WE tv recently announced that they have extended the current season from 14 to 24 episodes! $20,000 would equate to 10 episodes, which sounds about right. Now, the interesting thing is that it has been suggested that only the non-convict half (or two-thirds in the case of Michael and his two prison sister wives) actually gets paid. My information about the $2,000 per episode is for an un-incarcerated cast member, so I cannot verify whether or not Sharp pays the folks getting out of prison. COMMENTER 1: Johnna said on an instagram live that only the non-felon person of each couple gets paid, but she didn’t say how much. COMMENTER 2: Son of Sam laws. COMMENTER 2: Yea, it sounds like a stretch to me and there may be some other ‘real’ reason behind it. Or perhaps production just wanted to be cautious? Not sure. What makes that interaction extremely relevant is the fact that “COMMENTER 2” is James from Love After Lockup Season 1! So, he certainly seems to be implying that Allah didn’t get paid. It sounds like he just assumed it was because of the Son of Sam law, but I would agree with everything COMMENTER 3 said in regards to that. If it is true that the convicts don’t get paid, that would certainly fit Sharp’s m.o. as they also reportedly do not pay the foreign half of the couples from Before the 90 Days or 90 Day Fiance, even though they often hire local film crews to handle international shoots. Speaking of 90 Day Fiance and Before the 90 Days, despite those shows being established ratings blockbusters for TLC, they reportedly still pay first-time cast members (from the US only) just $1,000 per episode. Granted, the expenses for international production are much greater, but that still seems laughably low to me — especially if the Love After Lockup peeps are getting double that! Another interesting aspect is that if Sharp doesn’t pay the convicts, then that would seem to add a lot of pressure for them to remain in the relationships, right? Especially in a situation like Season 2 where they have tacked on 10 additional episodes! Something tells me Clint’s goddess won’t be running off for good as long as they have that WE tv paycheck still coming in. The same goes for Lizzie as well. You are absolutely correct Matt! And you are worth every penny my friend! ?